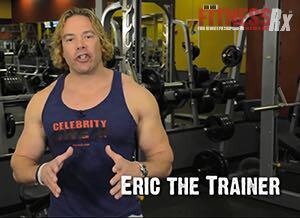 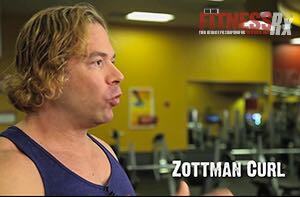 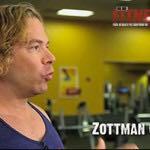 Hollywood Physique Expert Eric the Trainer shows you how to strengthen the relationship between your forearm and bicep with the introduction of the Zottman Curl to your workout routine. 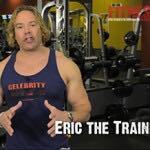 Visit www.csweat.com for more great fitness tips and downloadable workouts featuring some of your favorite pro athletes and celebrities. 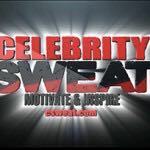 Celebrity Sweat – Motivate and Inspire!